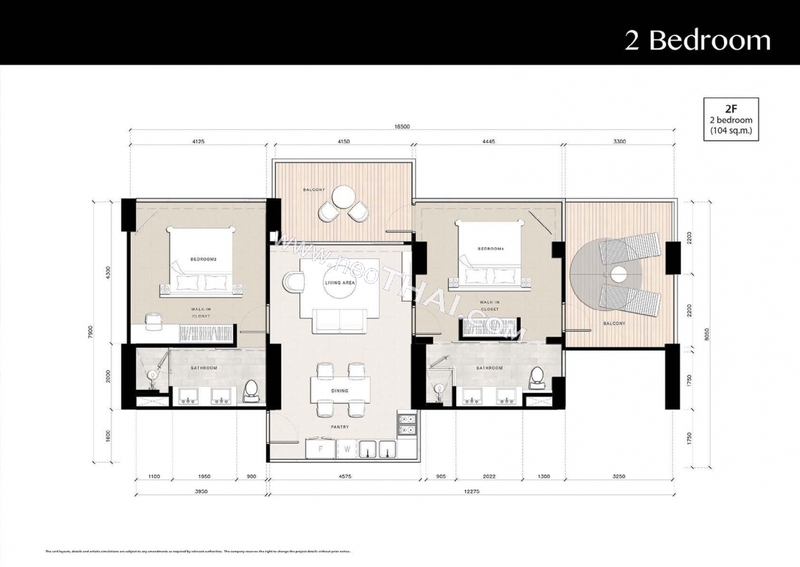 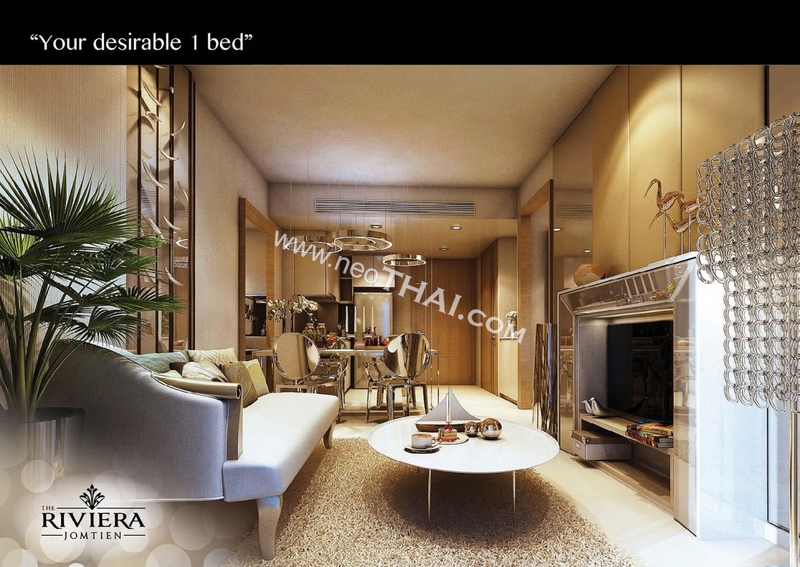 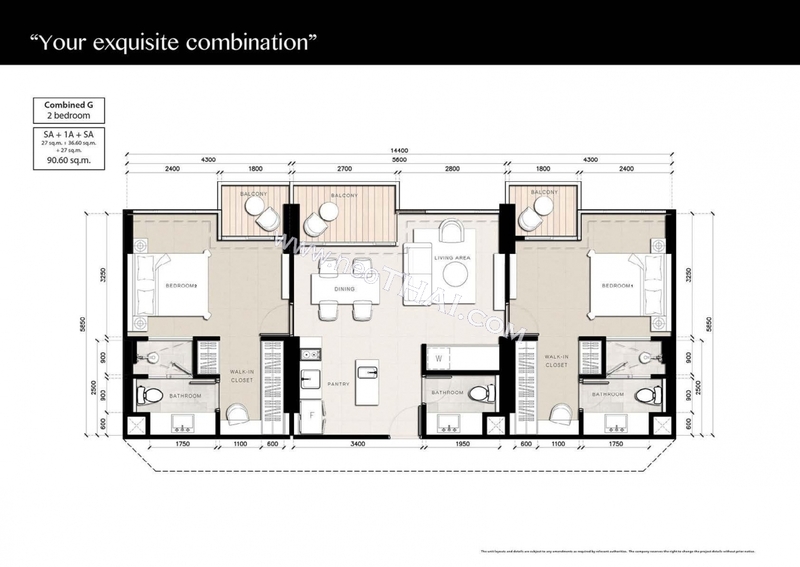 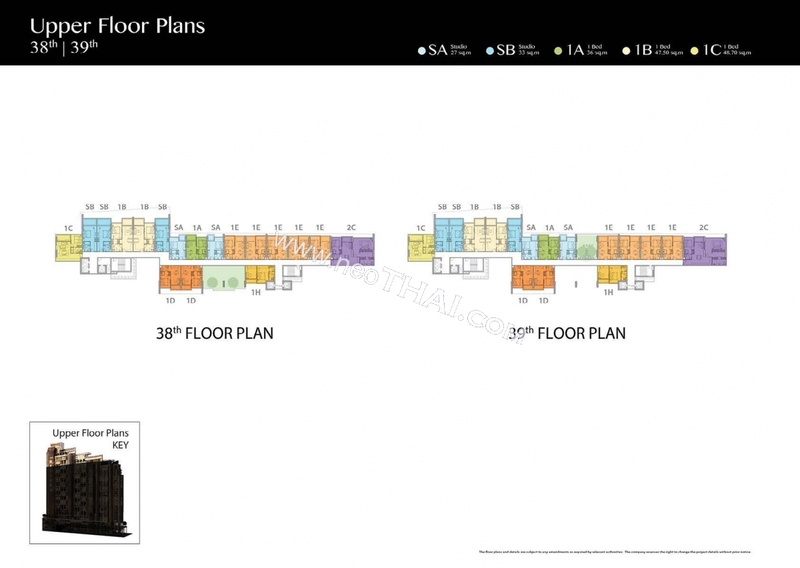 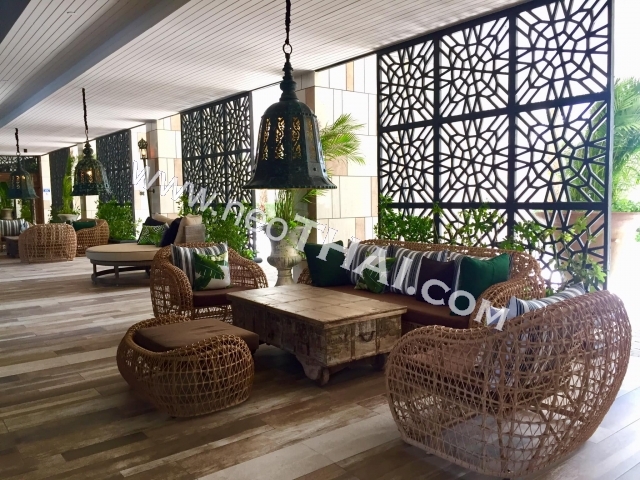 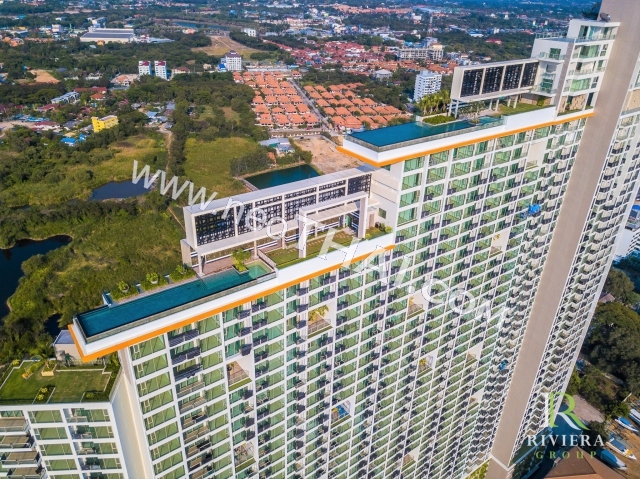 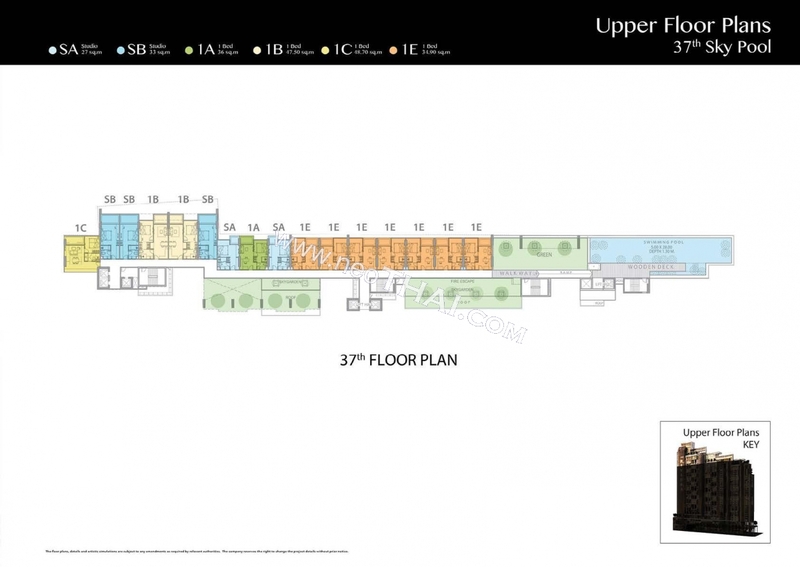 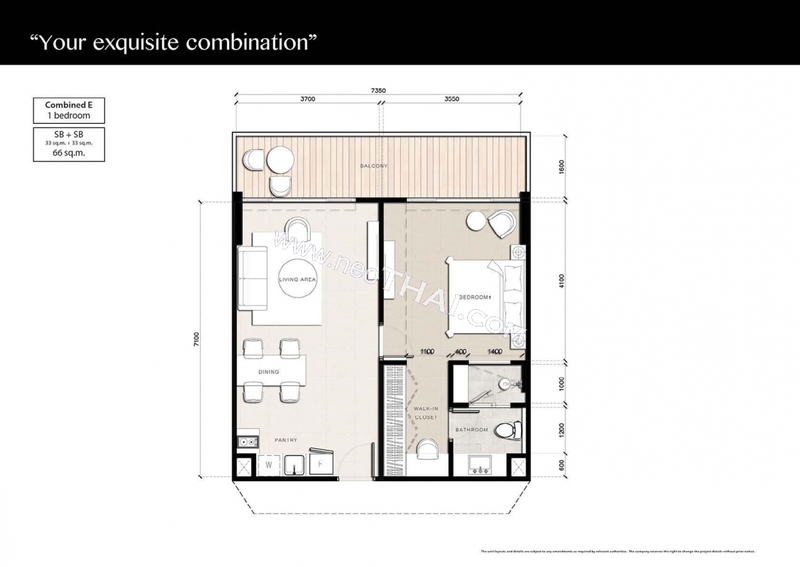 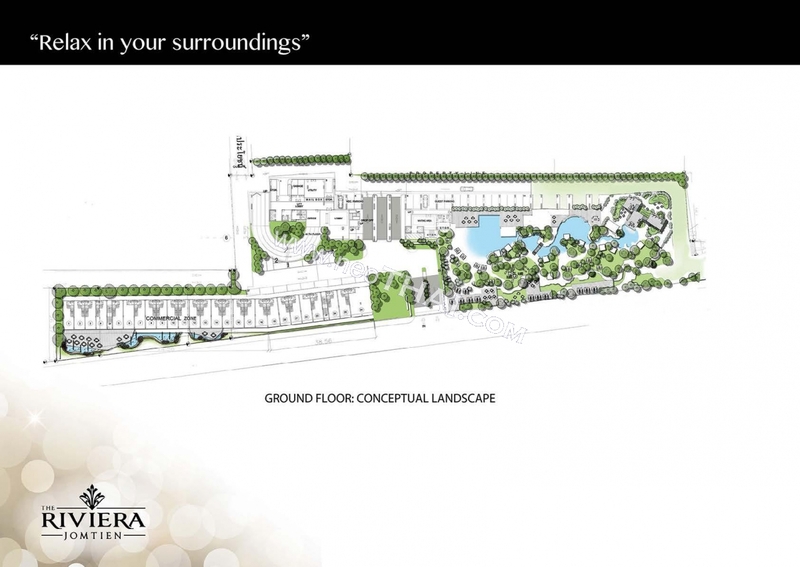 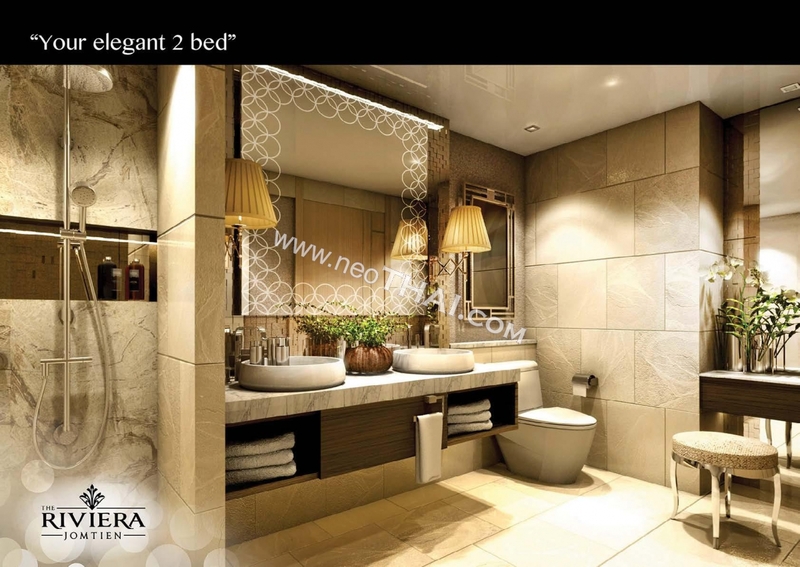 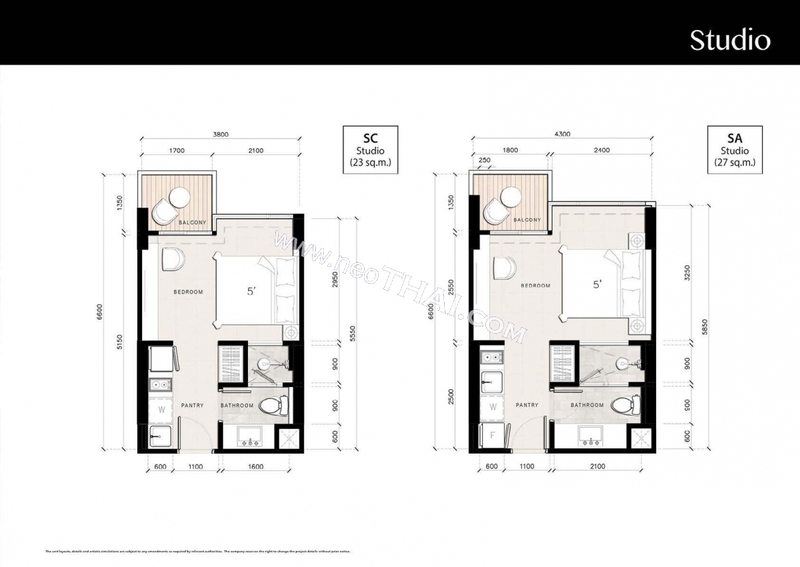 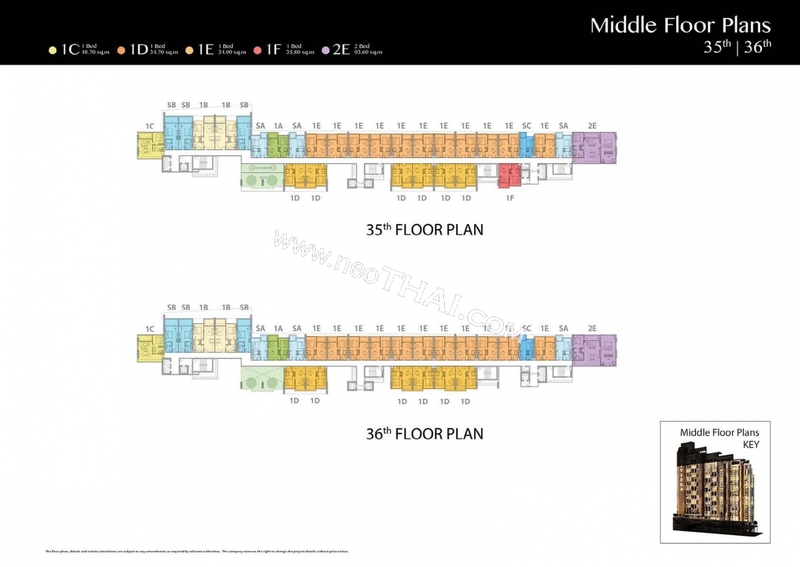 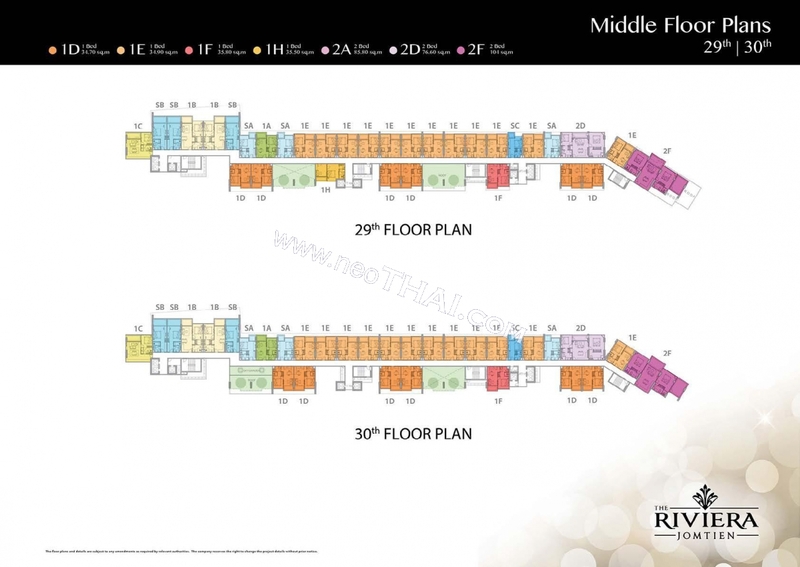 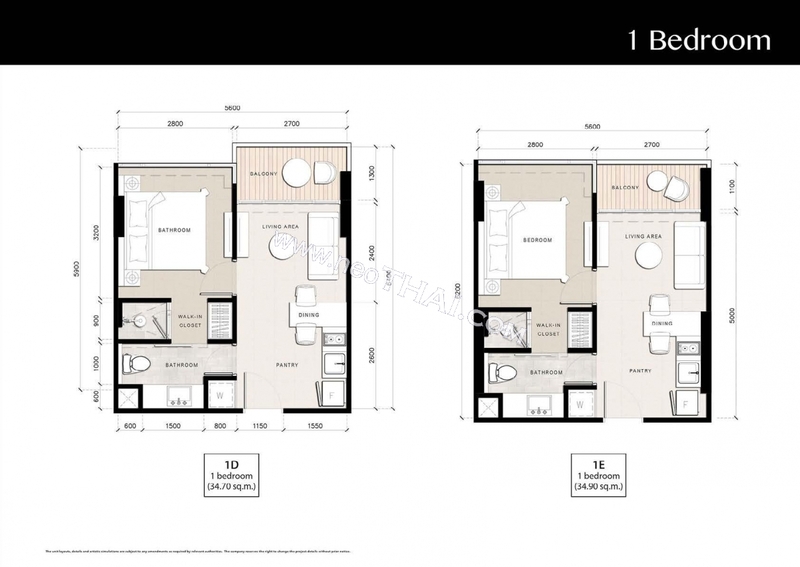 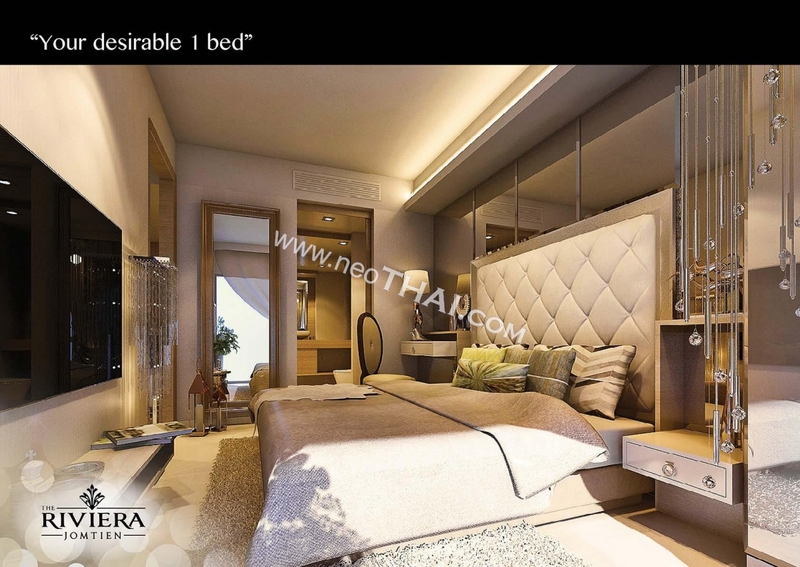 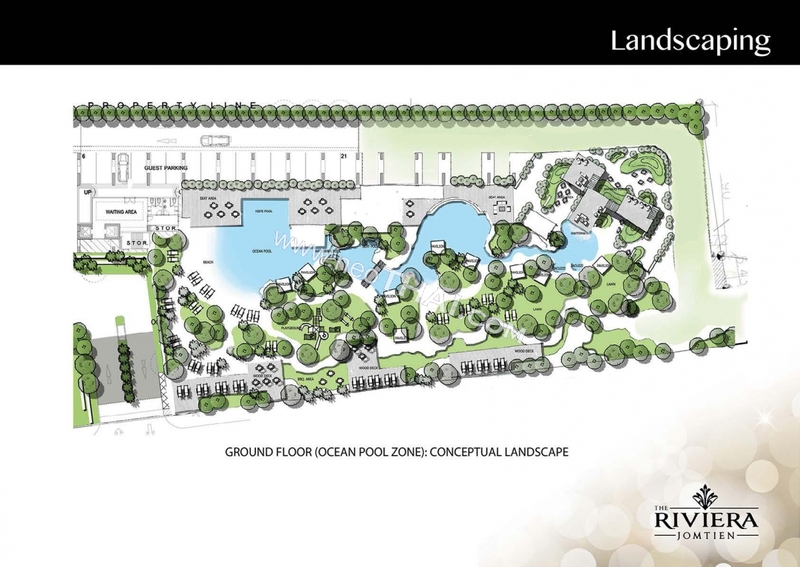 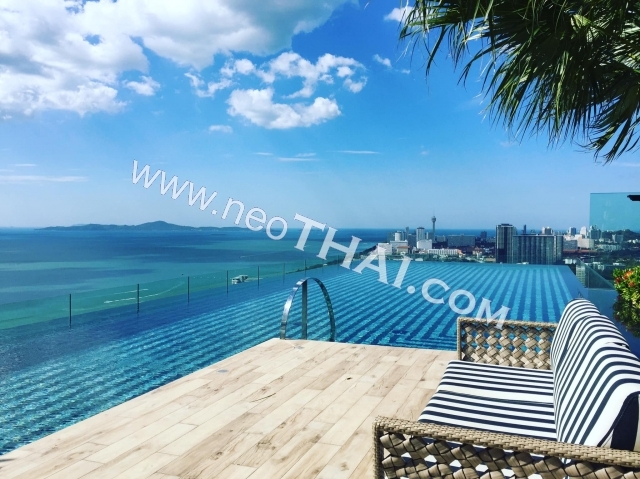 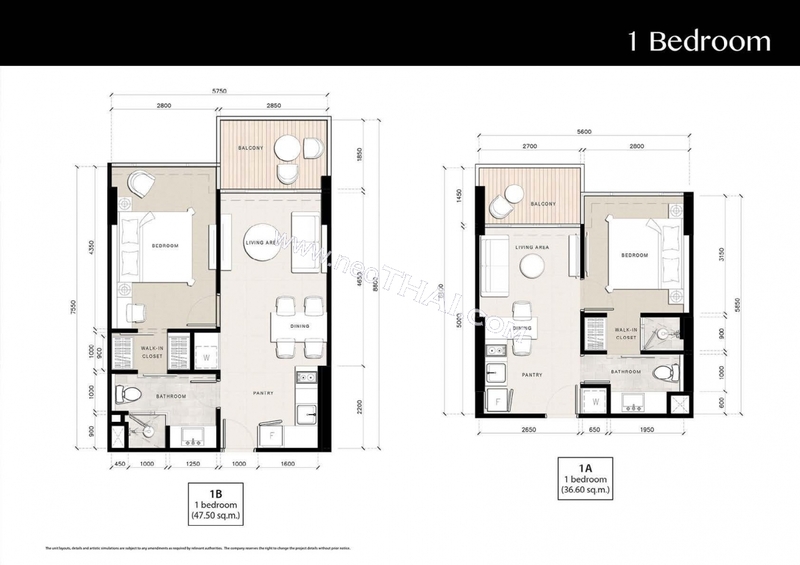 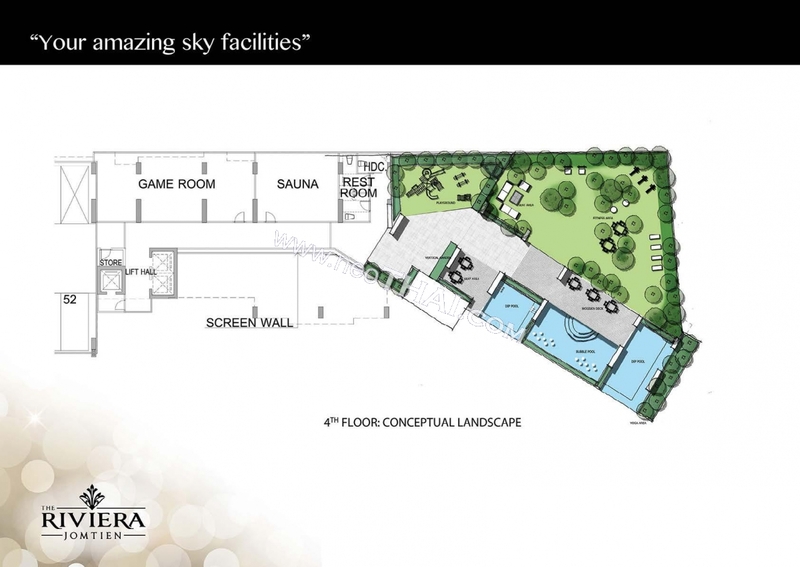 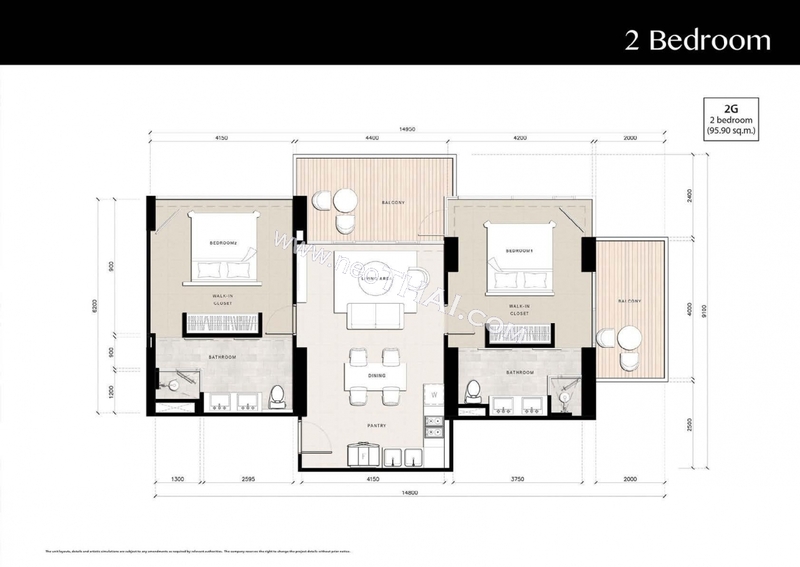 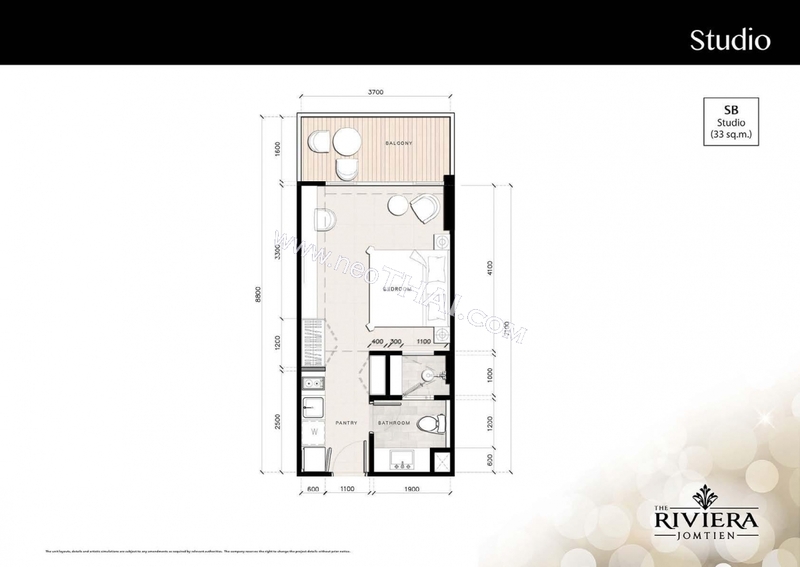 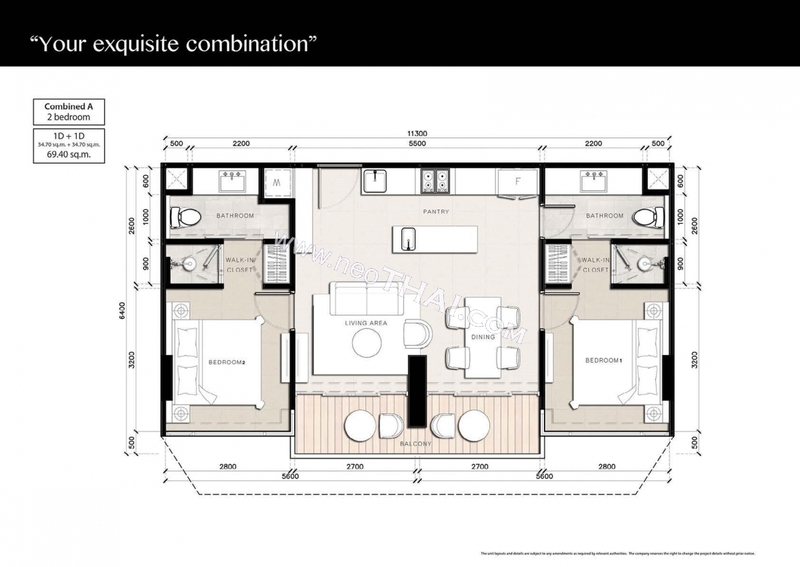 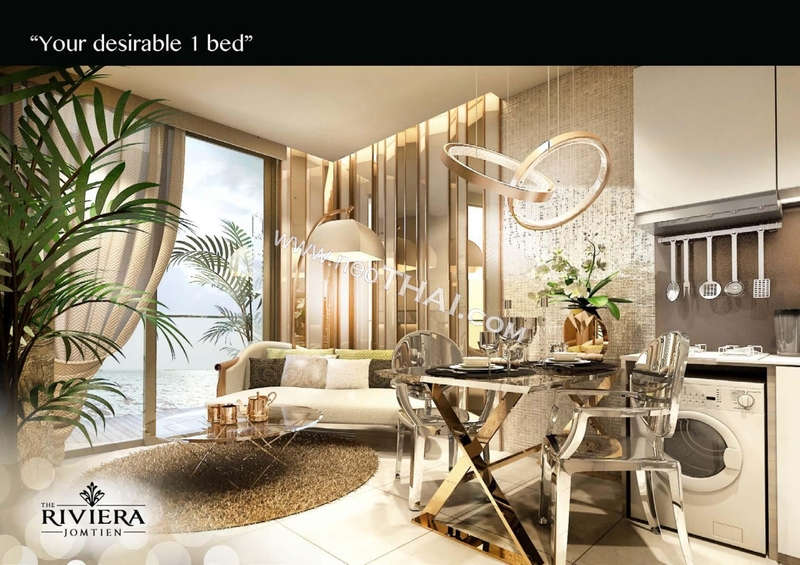 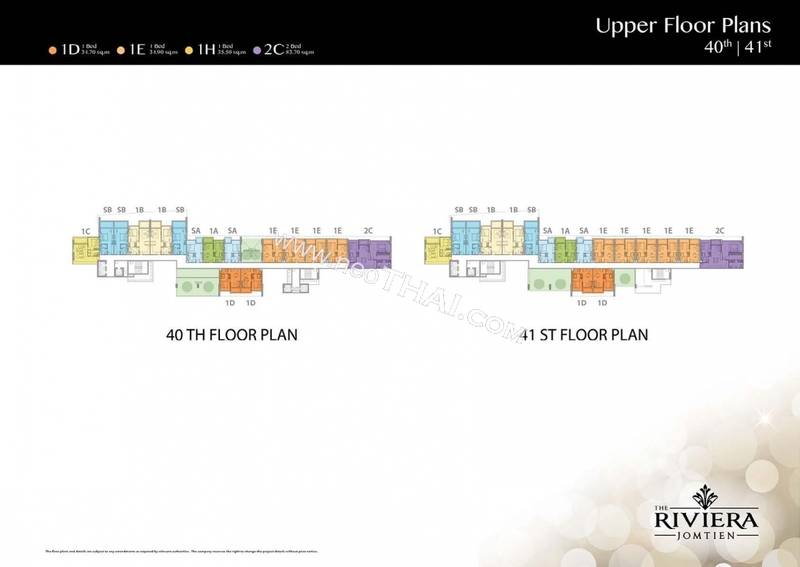 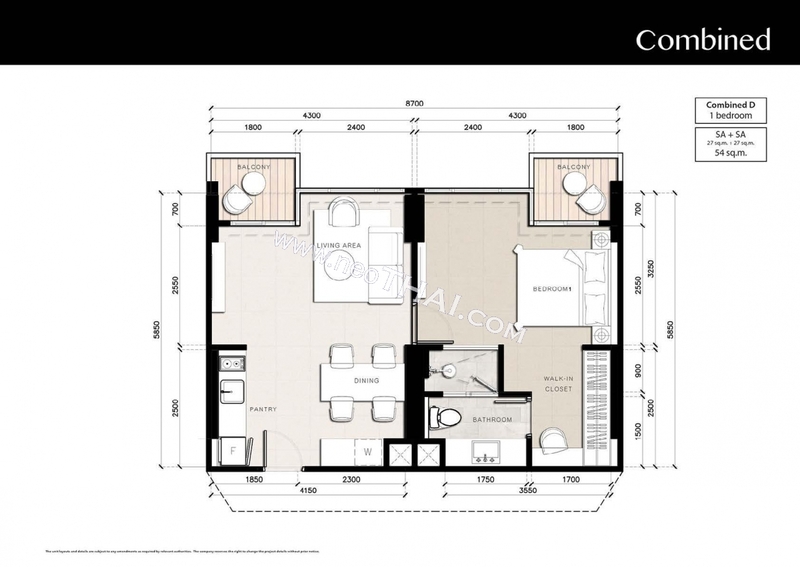 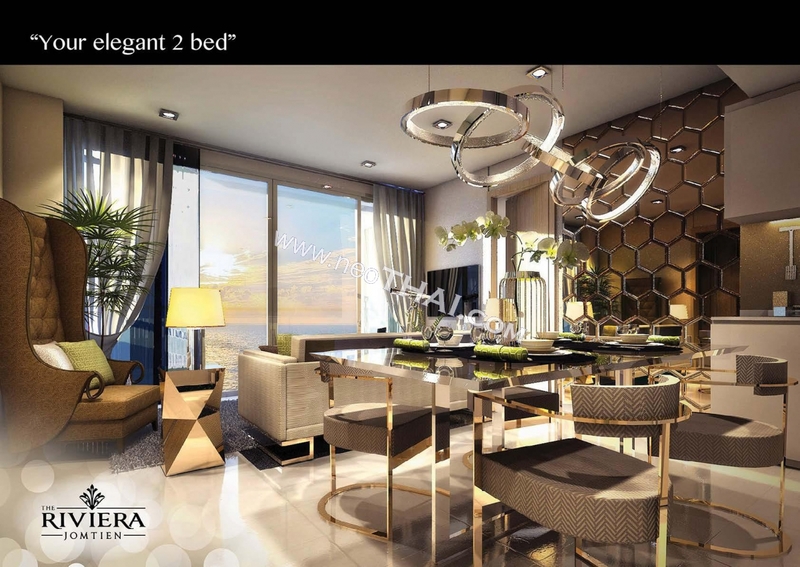 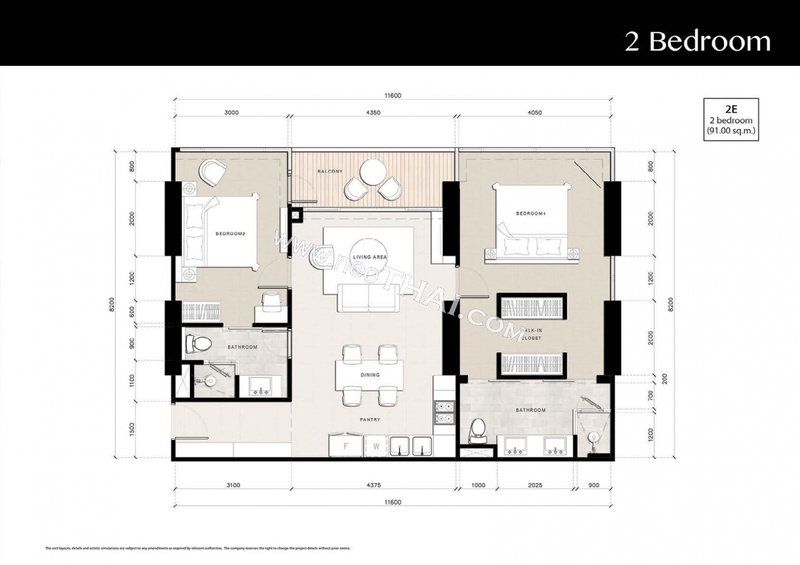 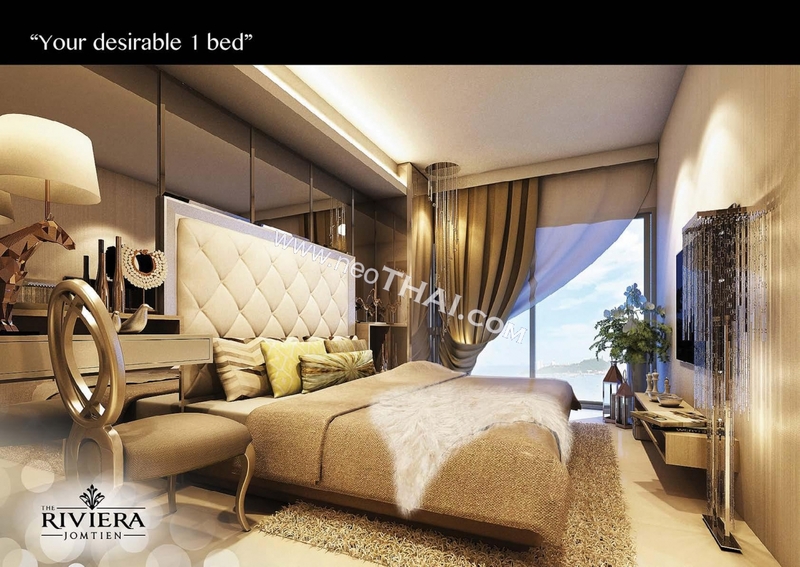 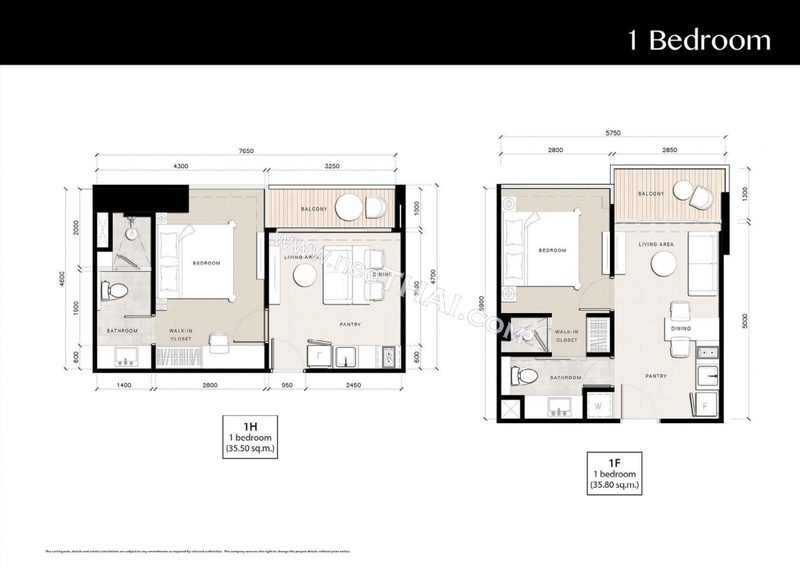 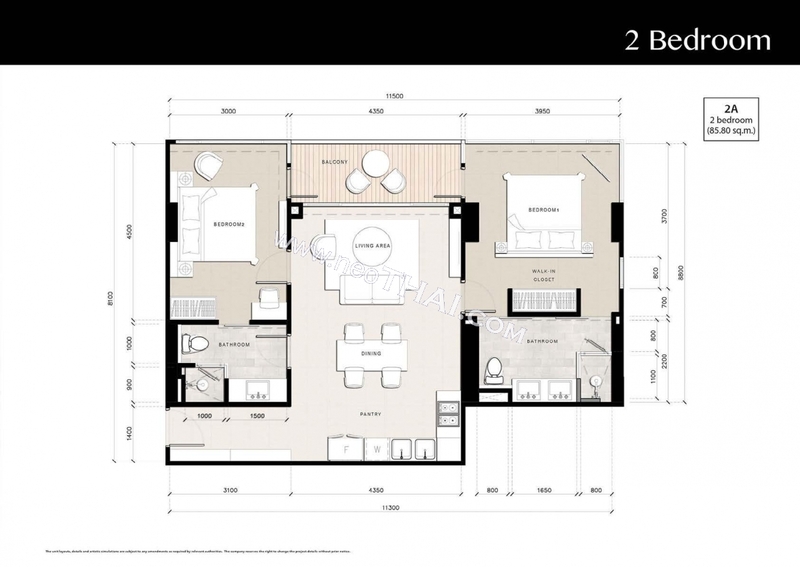 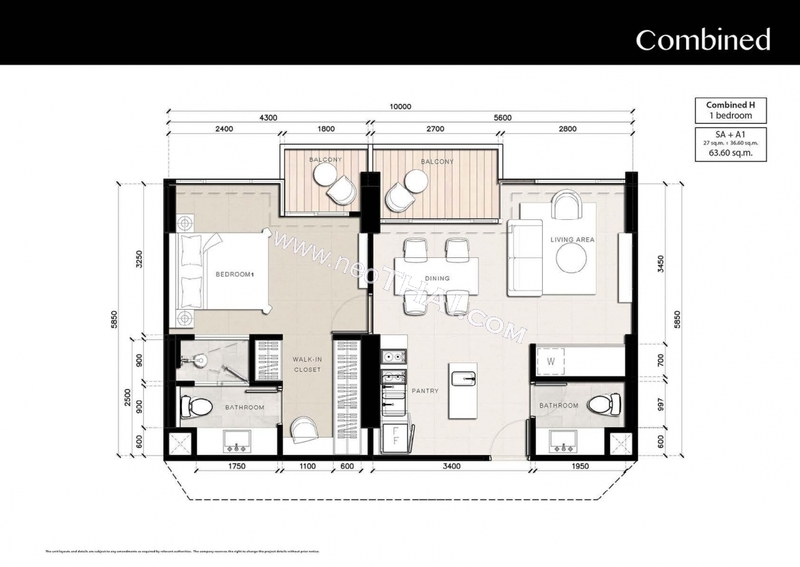 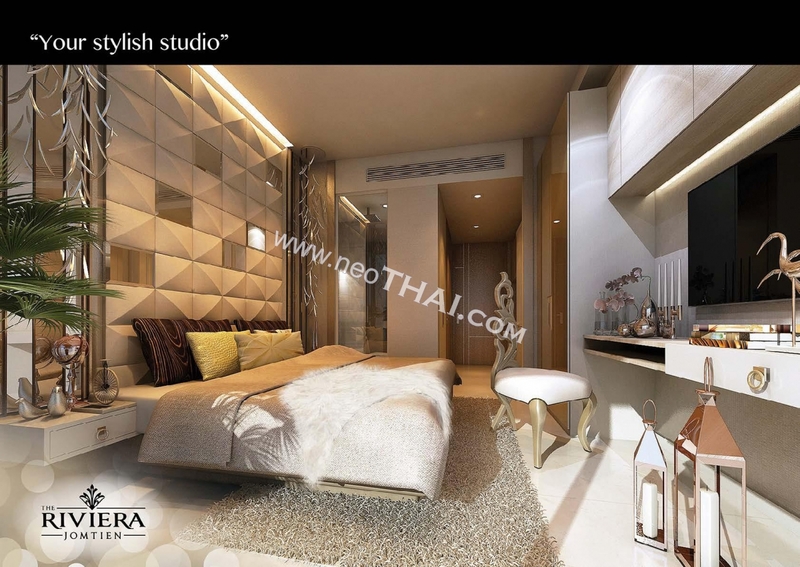 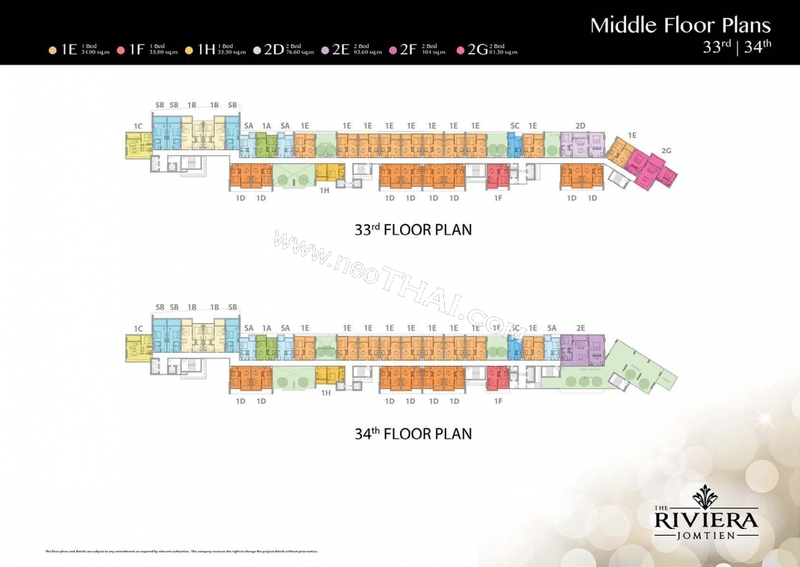 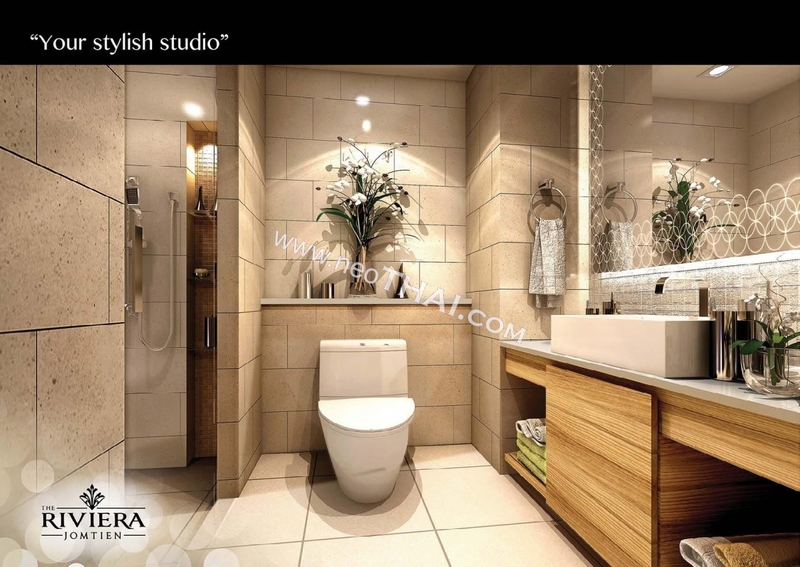 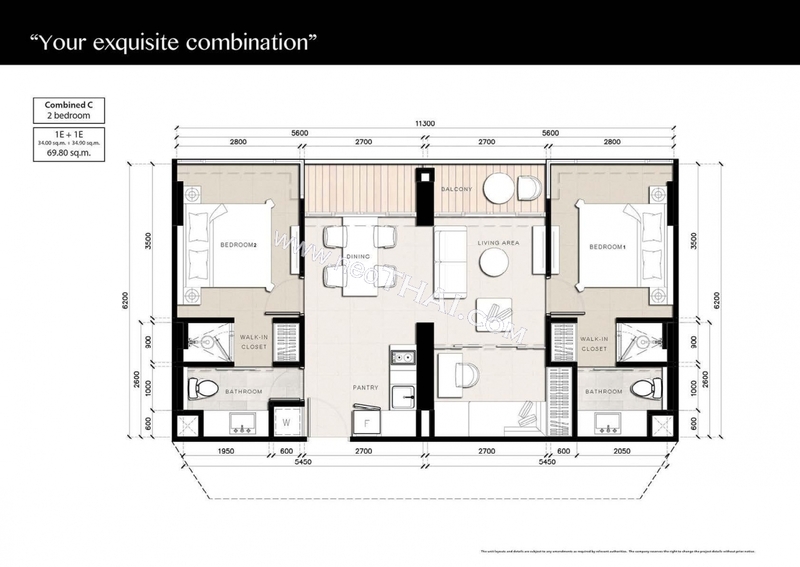 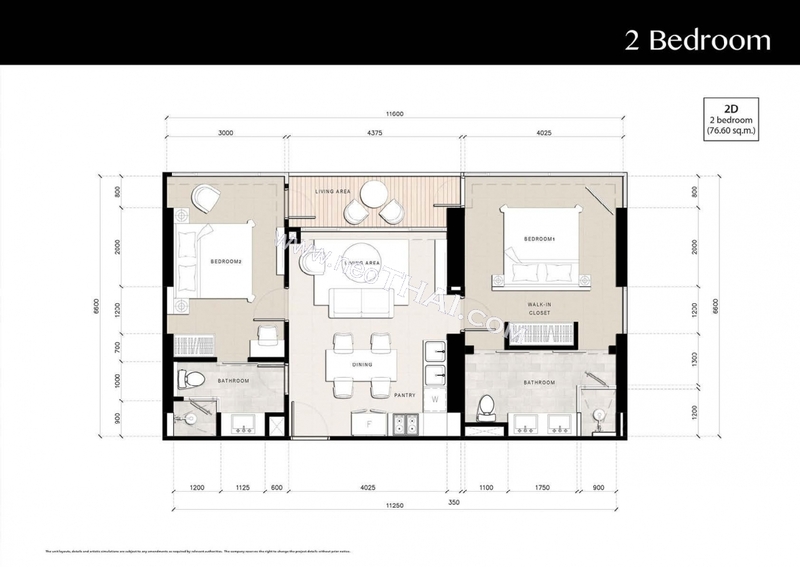 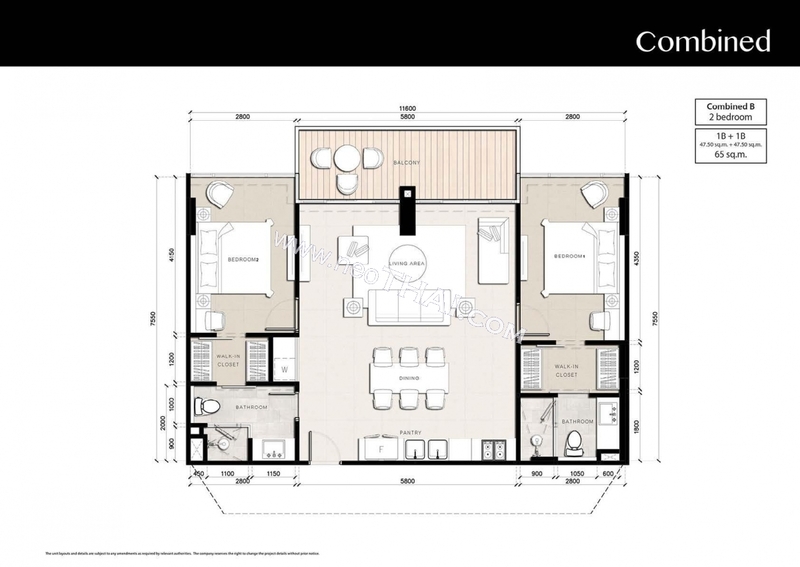 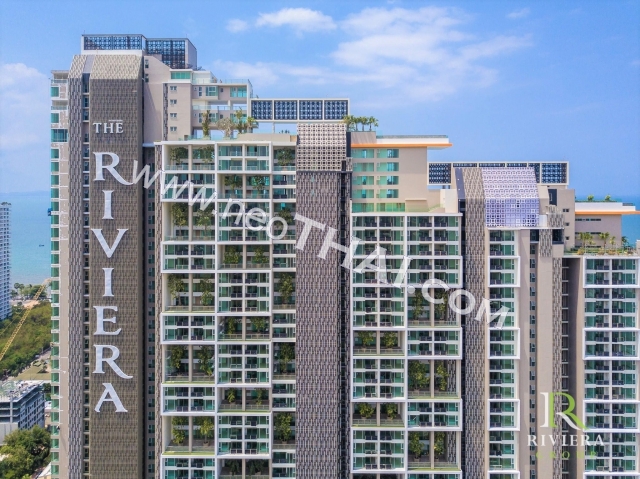 The Riviera Jomtien (Riviera 2) is a new highrise project from The Riviera Group. 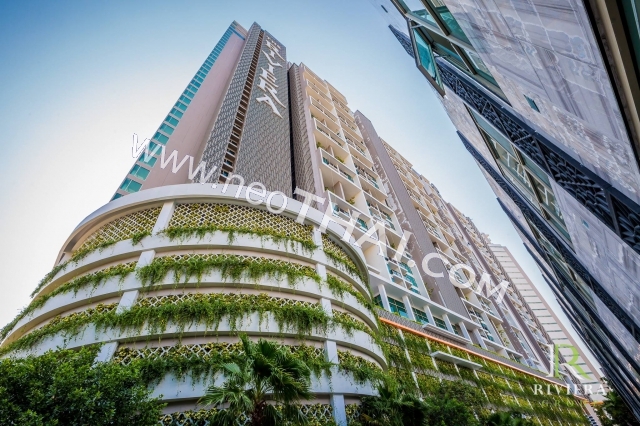 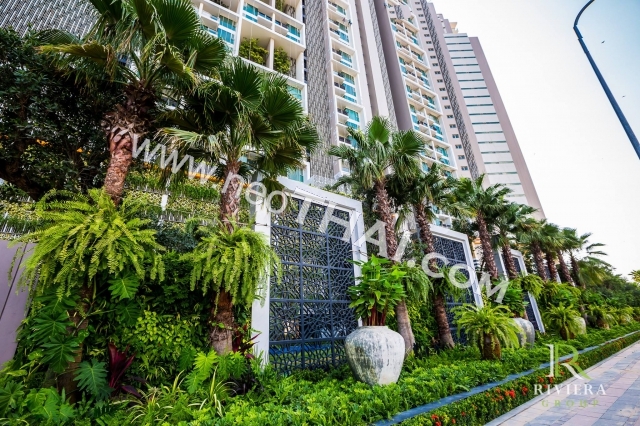 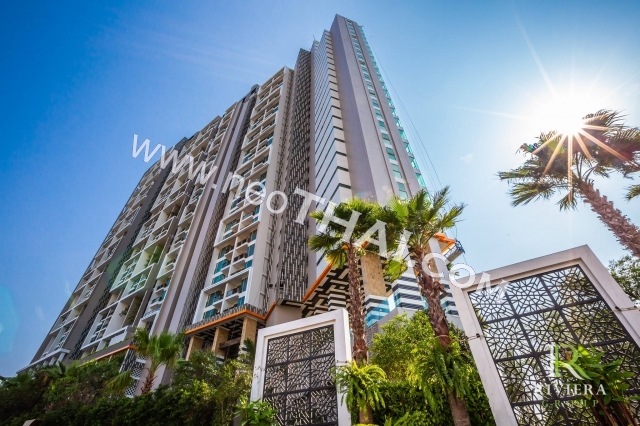 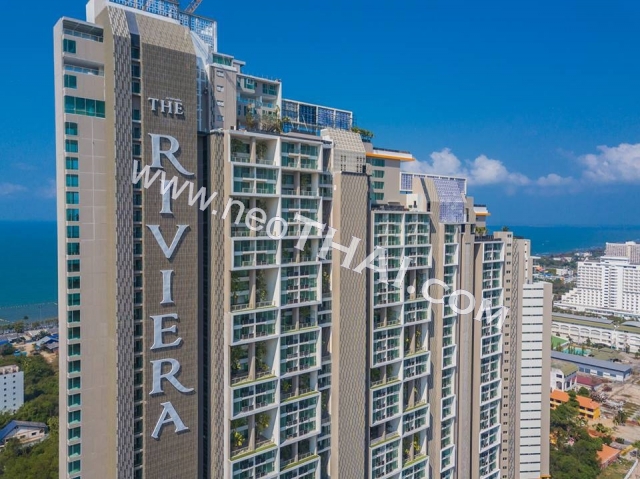 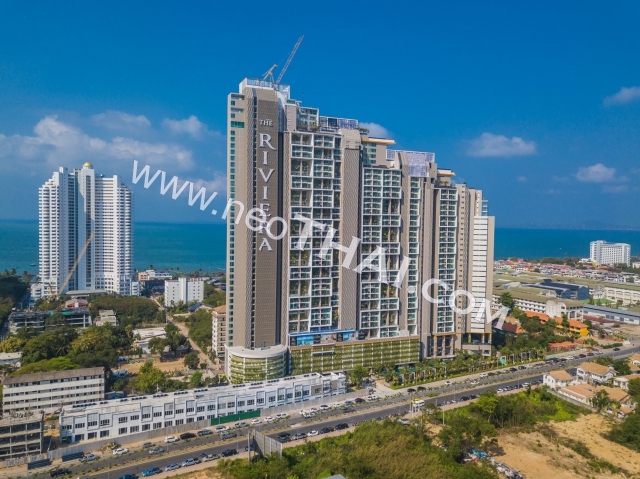 The Riviera Jomtien Beach Pattaya - is a 46-storeyed residential condominium located in Jomtien 2nd Road, near Soi 13. 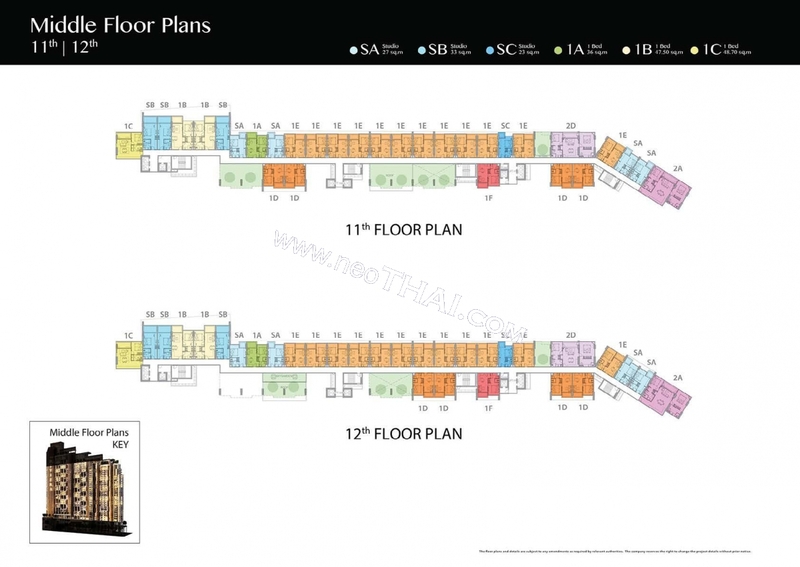 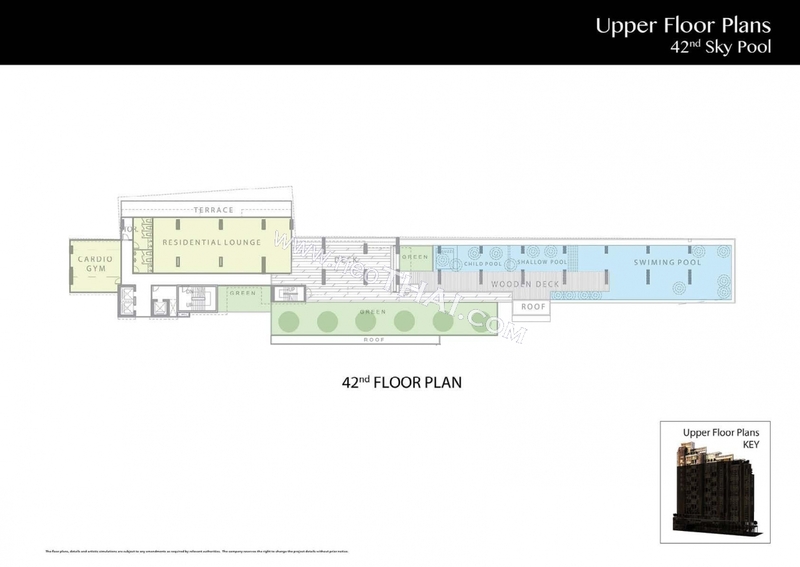 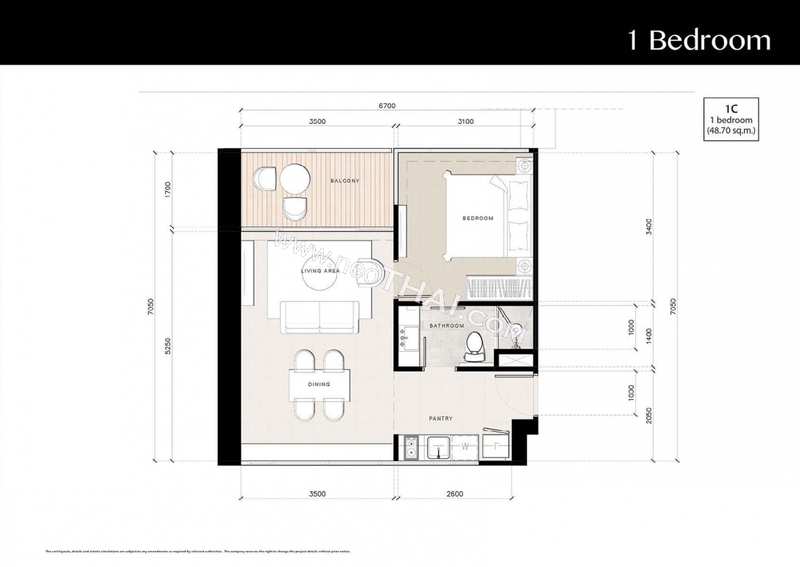 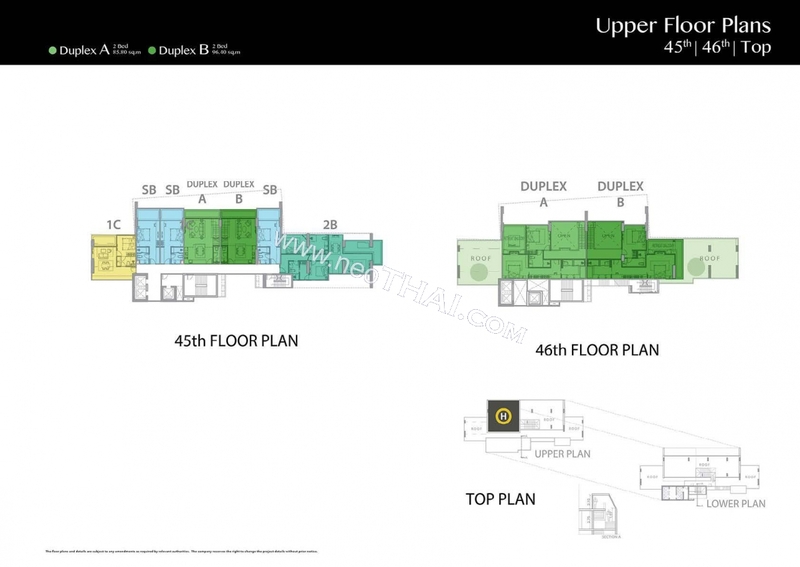 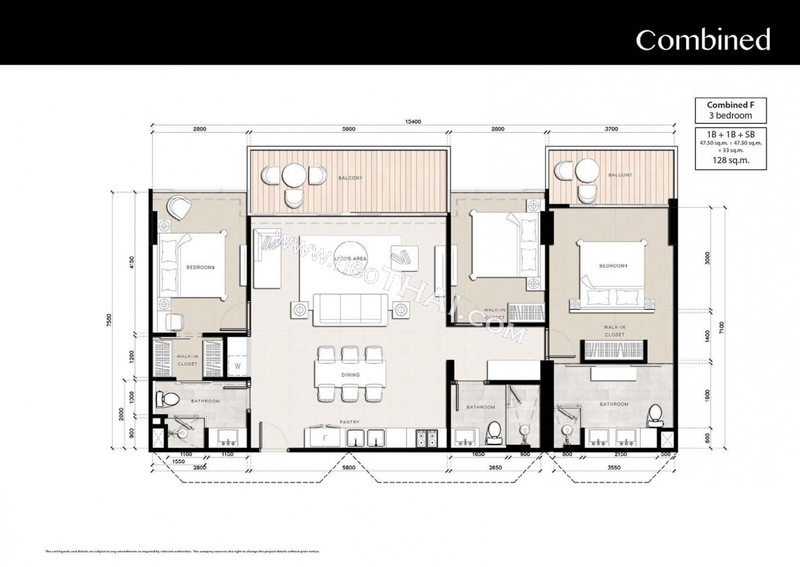 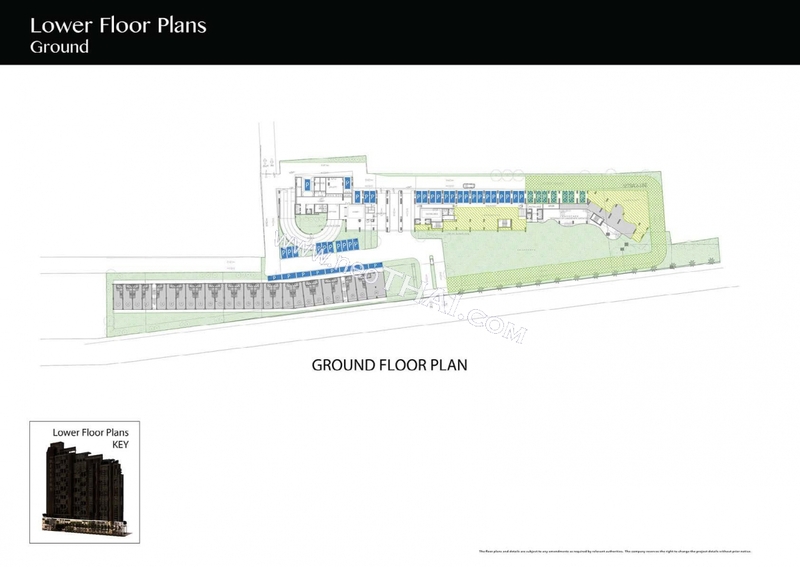 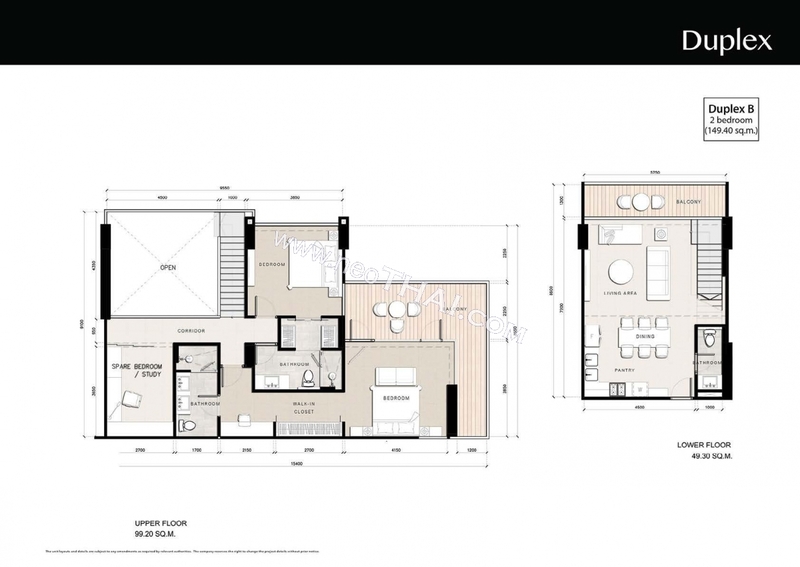 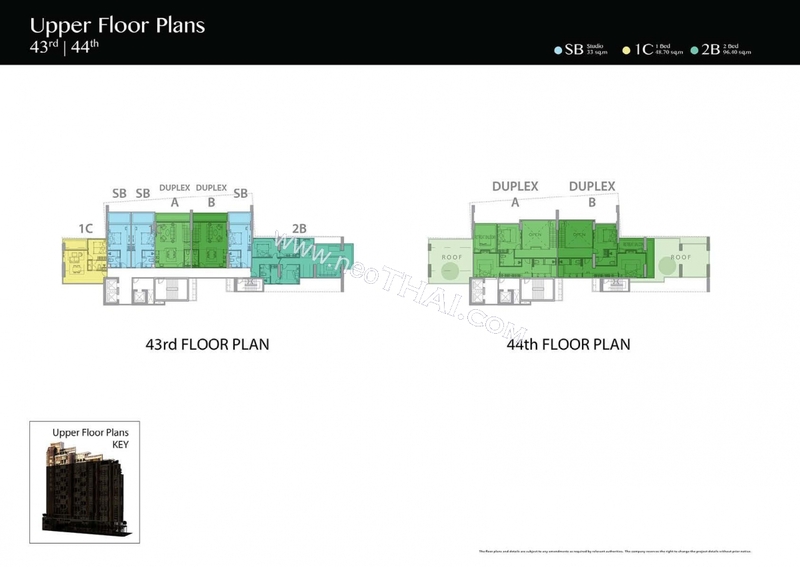 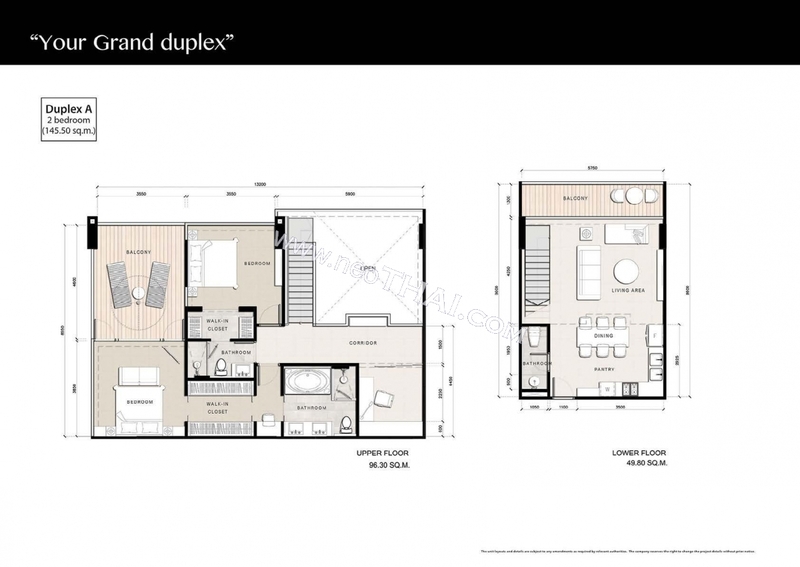 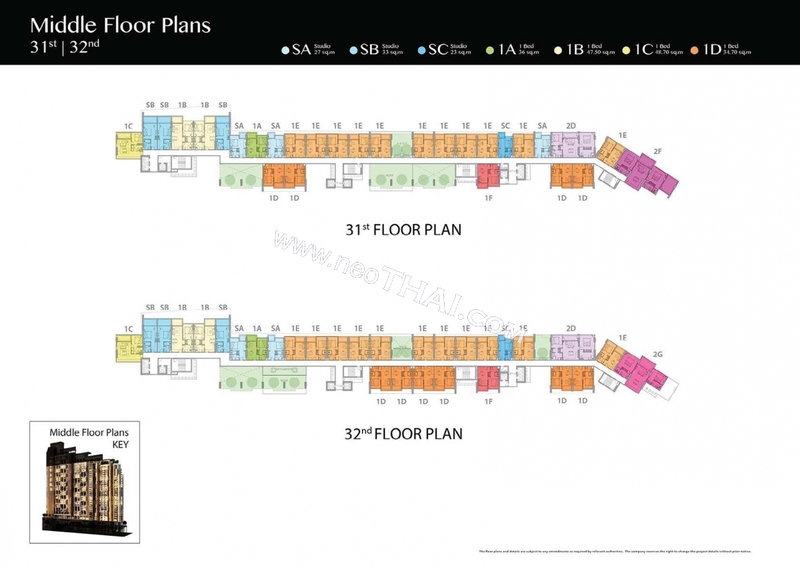 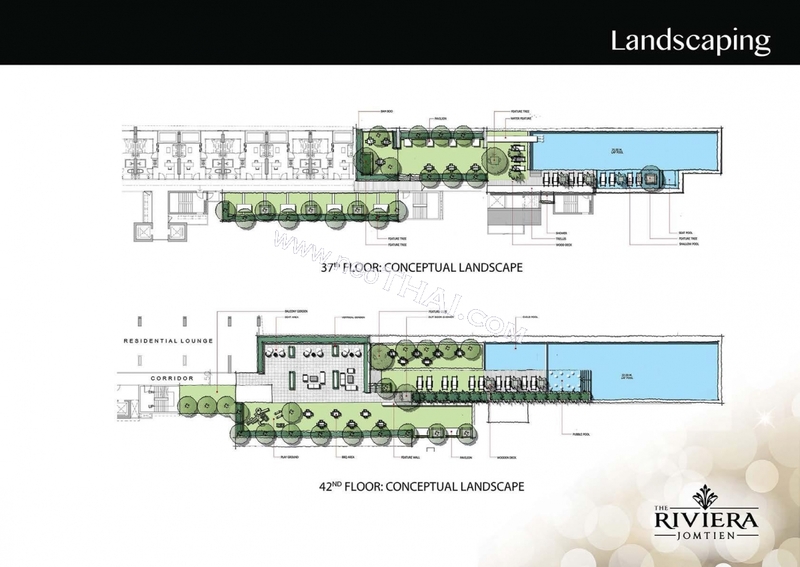 One highrise building with 1049 units of different sizes: 285 - Studios; 702 - 1 Bedrooms; 58 - 2 Bedrooms; 4 - Duplex units. 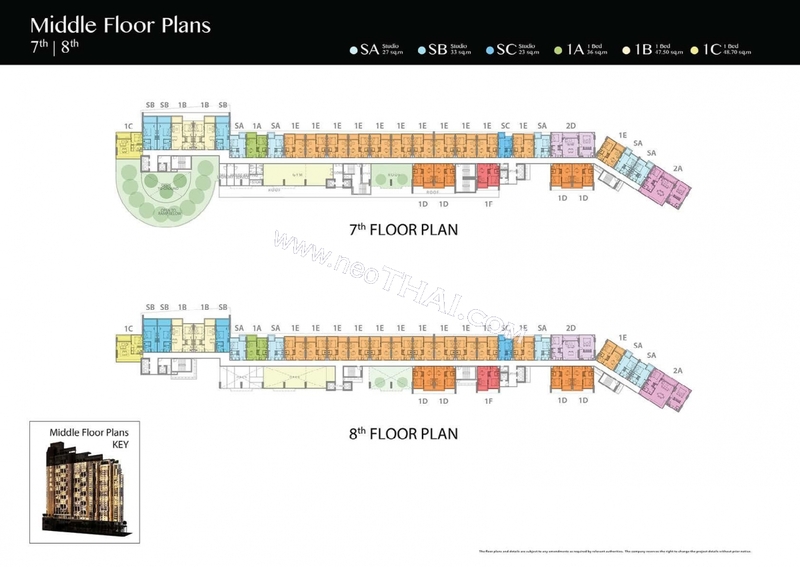 All main facilities, spacious parking. 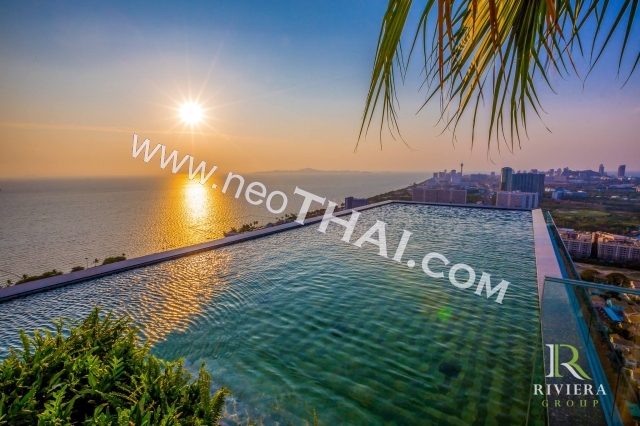 Great location and sea views.